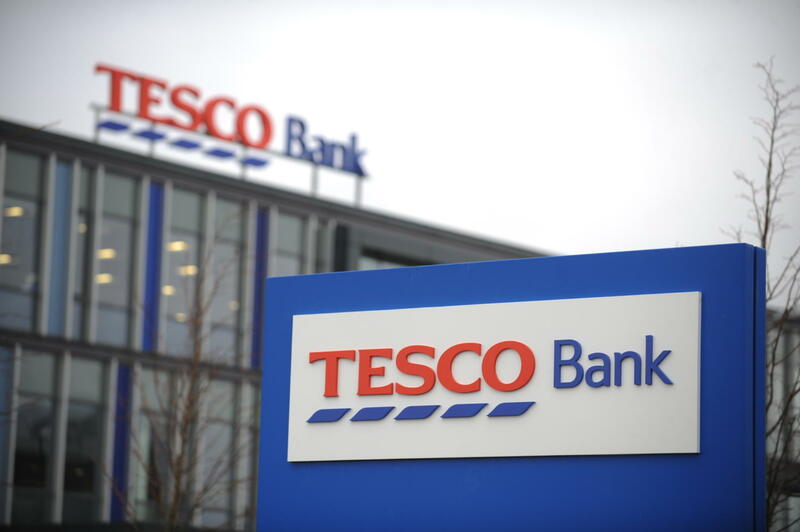 Cyber-attacks are beginning to happen more frequently with Tesco Bank being the latest victim in a long list of companies that have been hacked. Tesco has not revealed the source of the hack but it is thought that customer details were obtained through methods such as phishing - users pretending to be an official source asking for customers to input security information. Despite the fact it was one of the largest cyber bank robberies in UK history, nobody really knows the origin of the hack. An investigation started as several angry customers tweeted that hundreds of pounds had disappeared from their accounts. Tesco Bank reacted and took transactions offline temporarily as a precautionary measure. This attack resulted in current accounts being exposed to online criminal activity with some cases of money being withdrawn fraudulently. Chief executive Benny Higgins later told BBC’s Today that around 20,000 customers have had money taken from their accounts and a further 20,000 have been identified for “suspicious activity”. Higgins also reassured Tesco Bank customers that lost out financially will be refunded as soon as possible, citing the end of today as a target. Although we wait for more information on Tesco’s hack, it represents a growing and worrying trend. A new study by Beaming has discovered that over the last year (March 2015 – March 2016) cyber-attacks have cost UK businesses more than £34 billion. Bills for managing malware and data theft incidents equated to £7.5 billion and £6.2 billion, respectively. 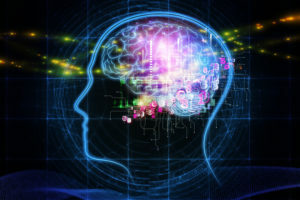 Alarmingly the study found that in the previous 12 months, one in eight business leaders had reported that their IT systems were infected with viruses. These are costly incidents, running up a bill of £10,516 in time and money for each infected network. 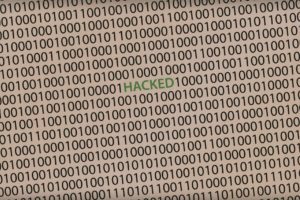 The average cost of recovering from cyber-attacks last year was £16,264 according to leaders that admitted their organisation was breached. Naturally, the greatest concern amongst large companies are hackers - people who are actively searching the web to expose unsecure networks and potentially steal valuable information. Despite this, a shocking 44% of firms have only the basic levels of cyber security, which is not sufficient to keep their network safe from hackers. Better than nothing of course, but far from. 22% of all businesses are now discussing cyber security regularly at board level and just under half (49%) are already enhancing their current cyber defences to protect their IT systems from an attack. Along with this news, the government has just rolled out a ‘world-class strategy’ to make the UK one of the safest places in the world to do business. This new strategy includes developing an incredibly advanced cyber security industry and workforce with a £1.9 billion investment. It seems that every week brings with it a new cyber-attack, all the more reason to have skilled cyber security specialists on hand to protect vital IT and communication systems. 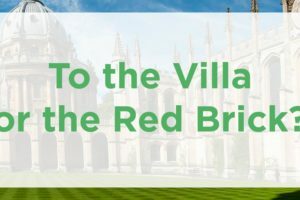 To the Villa or the Red Brick?